The below links to organisations and personal sites are intended for information purposes only and should not be regarded as endorsement by the Irish ME Trust of the material or views expressed within. Do you suffer from ME? Does a loved one? 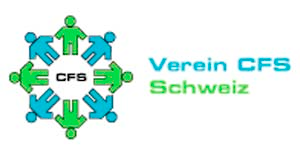 This group is set up as a friendly space to chat and interact with others who are going through the same things as you! Tell us how you cope with it in every day life - what works for you - what doesn't!! What do your friends think about it? ME Research UK is a national charity funding biomedical research into Myalgic Encephalomyelitis / Chronic Fatigue Syndrome, whose principal aim is to commission and fund high-quality scientific (biomedical) investigation into the causes of ME. The IMET has collaborated over the years with ME Research UK in terms of research projects and conferences. Invest in ME (IiME) concentrates its efforts on funding for biomedical research, education and lobbying. 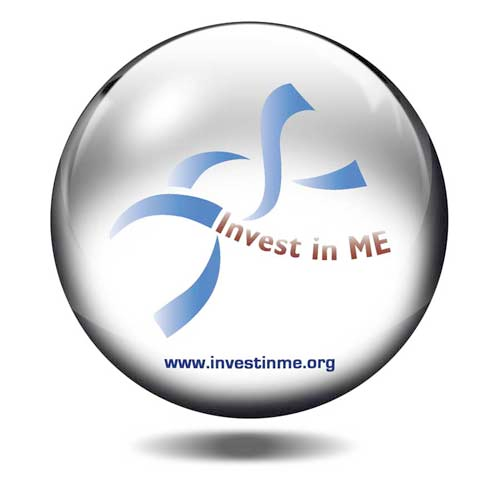 Invest in ME aims to collaborate and coordinate events and activities in these areas in order to provide the focus and funding to allow biomedical research to be carried out, specifically setting up a UK Centre of Excellence which will provide proper examinations and diagnosis for ME patients and a coordinated strategy of biomedical research into ME. 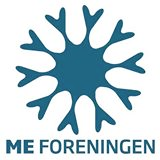 The ME Association founded in 1976, fulfills its strategic aims by funding and supporting research and providing information and support education and training. This service benefits people with ME (myalgic encephalopathy)/CFS (chronic fatigue syndrome) and PVFS (post viral fatigue syndrome) professionals and all others interested in the illness. 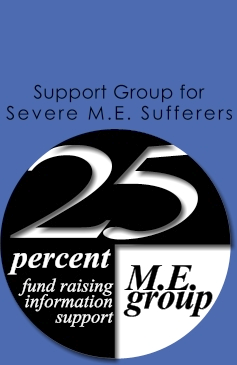 The 25% ME Group was set up to provide a wide range of services to people affected by severe ME many of whom are virtually housebound and/or bedbound. Dr Byron Hyde founded The Nightingale Research Foundation as a charitable foundation located in Ottawa Canada. The Foundation was incorporated in 1988 to conduct and assist research into the cause and cure of Myalgic Encephalomyelitis / Chronic Fatigue Syndrome (M.E./CFS) and to serve as an educational institution for the Canadian public, physicians, nurses, teachers and their professional societies. The CFIDS Association of America is the nation's leading charitable organisation dedicated to conquering chronic fatigue and immune dysfunction syndrome (CFIDS) also known as chronic fatigue syndrome (CFS). 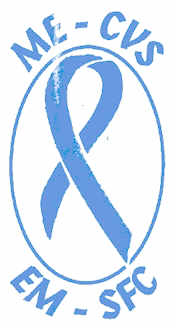 The National CFIDS Foundation was founded in February 1997 to help fund medical research to expedite a treatment and eventual cure, to provide information, education and support to those people who have Chronic Fatigue Immune Dysfunction (CFIDS) - also known as Myalgic Encephalopathy (ME) and Chronic Fatigue Syndrome (CFS) - and related illnesses such as Gulf War Illness. Co-Cure" stands for "Cooperate and Communicate for a Cure." and is an information and discussion site focussing on Myalgic Encephalomyelitis / Chronic Fatigue Syndrome (ME/CFS) & Fibromyalgia. The National ME/FM Action Network is a Canadian, registered, non-profit organization dedicated to advancing the recognition and understanding of Myalgic Encephalomyelitis / Chronic Fatigue Syndrome (ME/CFS) and Fibromyalgia Syndrome (FMS) through education, advocacy, support, and research. In 1998 Waterford Dutch-born artist Corina Duyn was diagnosed with ME. The 2004 DVD/Documentary Fit To Fly, produced by Hopewire is a visual diary of her journey throughout this experience. In this documentary the artist talks openly about her growth over the past years and how her journey has informed her art making. In 2006 Corina went on to publish her first book Hatched – a Creative Journey Through M.E. a book of poetry and artworks, created during the first seven years of illness. November 2009 saw the arrival of her first Children’s book (for all ages) Cirrus Chronicles – Landing in Ballynelligan. The publication was sponsored by IMET. Anastasia Palmer is from County Monaghan, now living in Sweden. She began to write her book ‘Dear Stranger’ in March 2004 when she was 15 and diagnosed with Myalgic Encephalomyelitis (M.E). The links below can give you more of an idea about the book, there is a website with some videos, pictures of the book and there is a Facebook page.